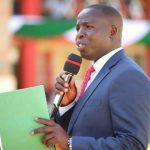 The County Government of Nandi has prioritized environmental conservation as it seeks to contribute to the goals of the Paris Agreement that is within the United Nations Framework Convention on Climate Change and the Sustainable Development Goals. 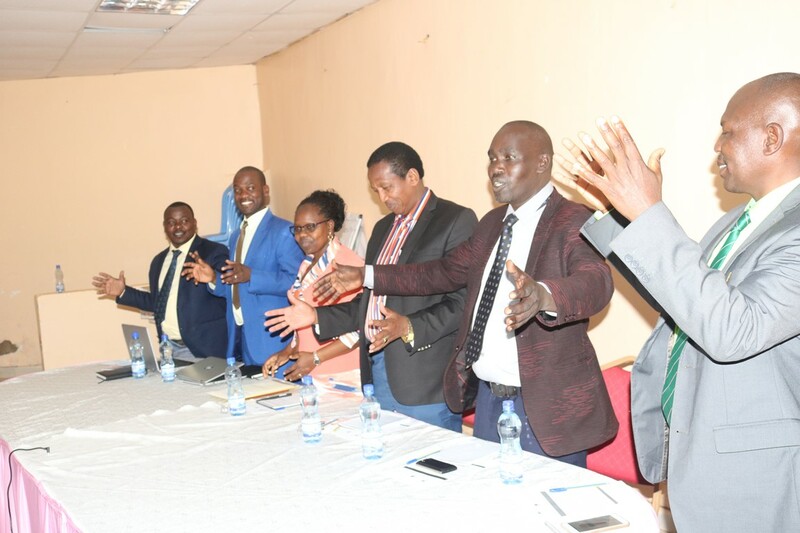 The County Government of Nandi through the Department of Lands and Natural Resources has initiated a partnership with Green Belt Movement (GBM) an indigenous grassroots NGO based in Nairobi that takes a holistic approach to development by focusing on environmental conservation, community development and capacity building) on Climate Change Action plan for the County. Climate Change Action plan is an Act of 2016 and the National Adaptation Plan of Kenya 2015-2016 that it requires county governments to integrate and mainstream change actions, interventions and duties into County Integrated Development Plan (CIDP). 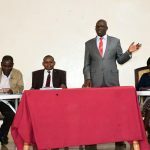 While officiating the Nandi County’s Climate Change Action Plan, Deputy Governor Dr. Yulita Mitei said that the County has experienced negative impact of climate change in the past 3 months as from April and we have had land and mud slides in most parts of Tindiret and Aldai Sub Counties that has resulted in displacement of populations and destruction of Road Networks in most parts of the County. “Nandi County Government appreciates the Green Belt Movement and all other stake holders for the great efforts and Resources which have been invested to make the entire process successful ,we also appreciate the 150,000 indigenous tree seedlings which were planted this year in North Nandi Forest – Septonok “, She Said. According to the Chief Officer for Lands Environment and Natural Resources Samson Mangira the Climate Action Plan for the county will enhance synergies between adaptation and actions in order to attain a low carbon climate resilient economy.“The growing of tree nursery seedlings for the county is the initiative for the conservation of the environment ‘’, Mr. Mangira said. 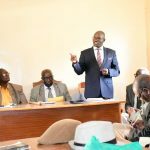 Nguyo Karuri the Board member Green Belt Movement said that their partnership is to emphasize on the roles of climate change action plan not only for Nandi but the entire country. The process has been conclusive, with all stakeholders on board.